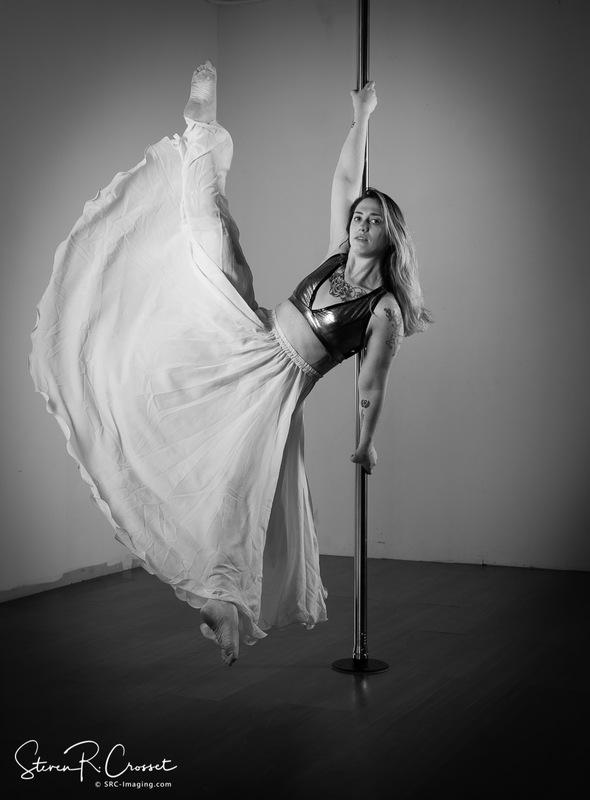 My frequent collaborator Amaenda @aerialamaenda has been teaching pole dance at Momentum Vertical Dance and we set up a photo session with her and the owner of the studio, Blaine @pole_countess, shown above. FYI: This was suppose to post in April and I just found it. I have more pole dance photos coming soon.